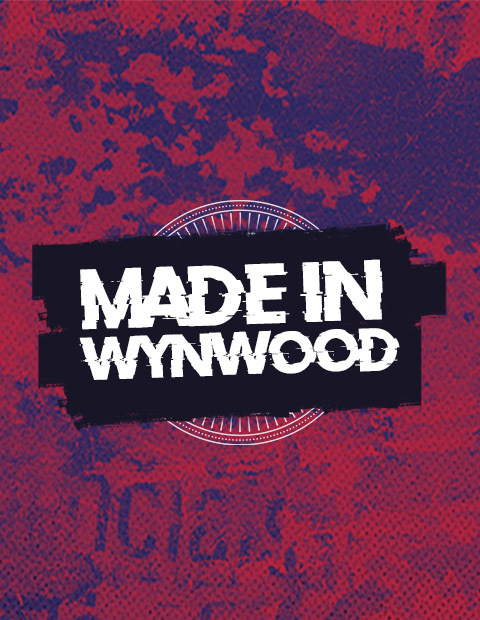 It’s a bar Made in Wynwood for locals by locals. Let us please you with carefully crafted cocktails and some dirty thoughts on the side. Oh and ladies, let’s make it pop… bubbly is on us from 3pm to 5pm every Sunday.